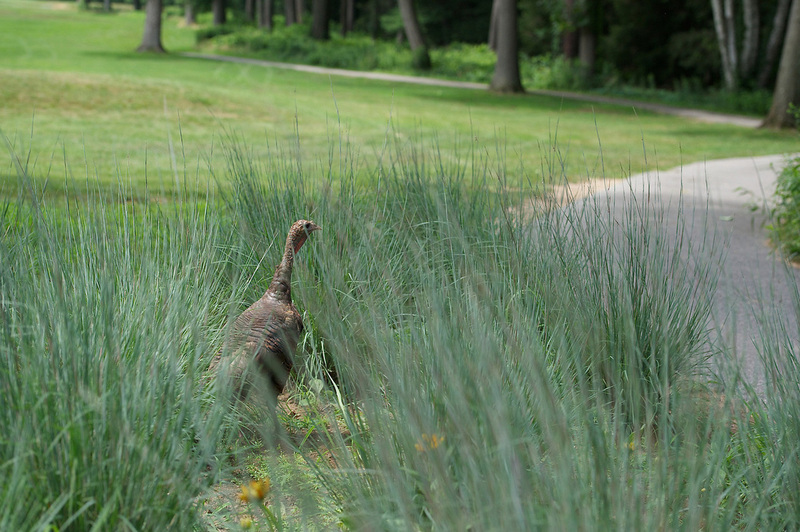 "Golf course are critical assets to preserving green space and natural habitats. More than 70 percent of most golf courses, for instance, are rough and non-play areas including natural grasses, trees and shrubs." As the golf has become more popular, people have become interested in how golf affects land resources and the environment. Many organizations in golf are actively answering these questions. 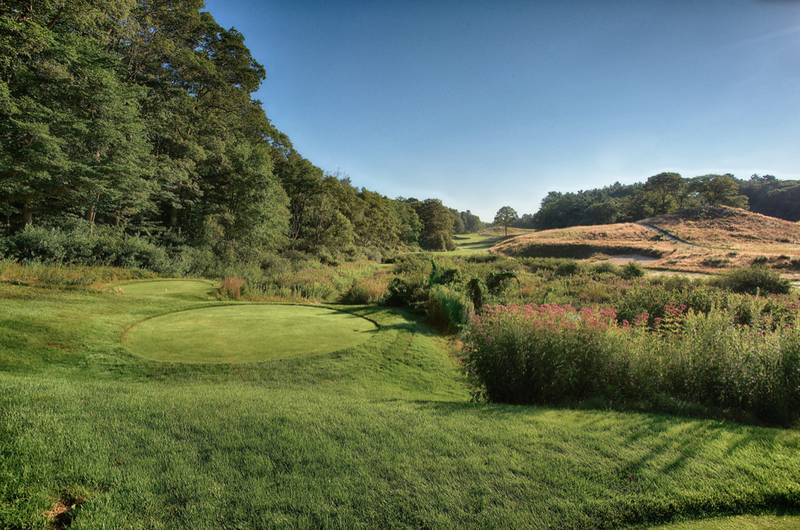 Massachusetts is one of the leaders in researching projects to evaluate the relationship between golf and the environment and developing long-term plans to protect and preserve our most cherished resources. Leading charge locally is the UMass Extension Turf Program, which is a research-based team of faculty and professional, technical, and support staff. As part of the UMass Extension Agriculture & Landscape Program within the UMass Center for Agriculture, the turf program strives to address the highest priority needs of turf-related industries as well as the citizens of the Commonwealth. 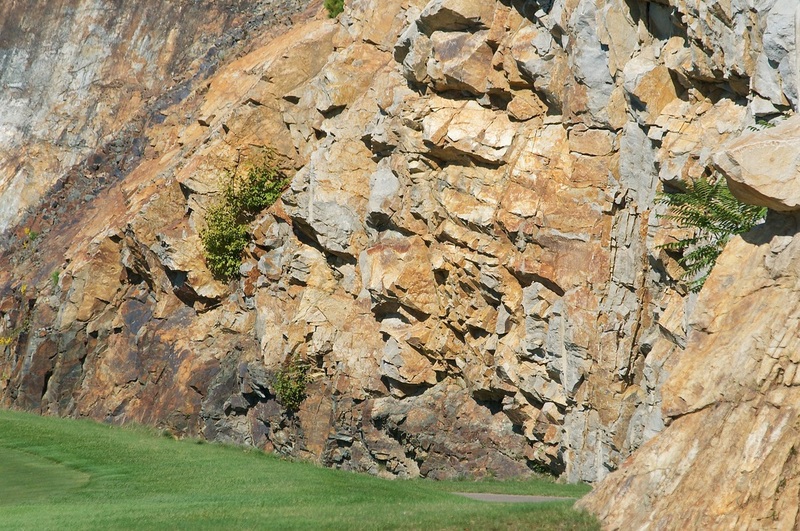 The golf industry is dedicated to continually improving the construction and management of environmentally-responsible and economically-viable golf courses. Golf provides significant value to the environment and is the only sport in the world with an eco-label from the Rain Forest Alliance and Forest Stewardship Council. The game’s leading organizations endorse the International Golf Federation’s “Statement on Sustainability” to employ environmental best practices. Provide ecological and economic benefits to local communities. Protect habitat for wildlife and plant species. Respect land adjacent to golf properties. Support ongoing scientific research of eco-friendly solutions. 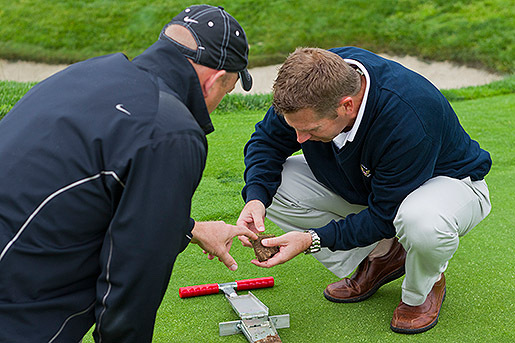 77% of 18-hole golf facilities have taken steps to conserve energy. 91% of acreage on an 18-hole golf course is considered “green space” that provides benefits to the eco-system. Golf courses account for more than two million acres of green space in the U.S.
An average 18-hole course comprises 150 acres including 50 acres of rough, 30 acres of fairway, six acres of greens and tees, 24 acres of forest and 11 acres of water.